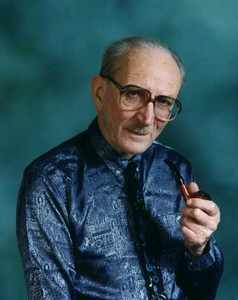 Tutors: Raymond Burley and Valérie Hartzell. 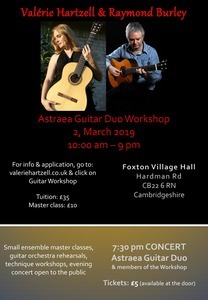 Foxton Village Hall, Foxton, near Cambridge on Saturday 2nd March. 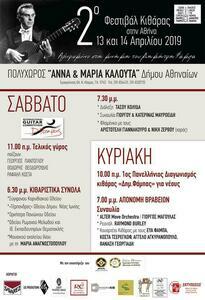 There will be a joint evening concert given by the students and tutors. 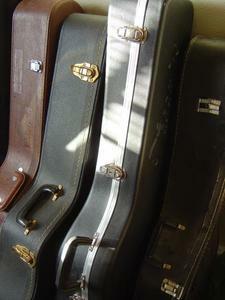 Benslow Music Trust, Hitchin, Herts. over the weekend 14th - 16th June. 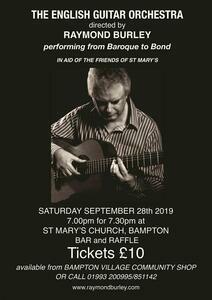 There will be an evening concert given by Raymond Burley. Alive Church, Prestatyn, North Wales on Saturday 22nd June. 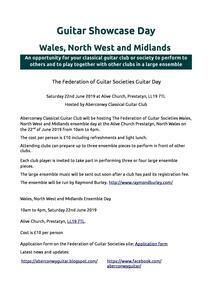 Federation of Guitar Societies Day. 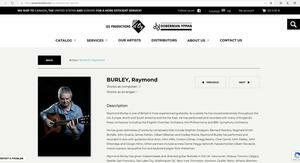 There will be a concert at the same venue the previous evening given by Raymond Burley. Hillscourt Conference Centre in Rose Hill, Lickey, Birmingham over the weekend 15th - 17th November. 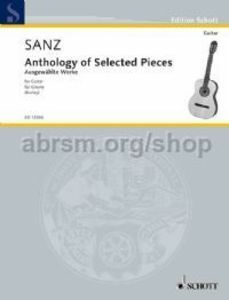 There will be a guitar trio concert on the Saturday evening given by Raymond Burley, Arne Brattland and Debbie Adamson.